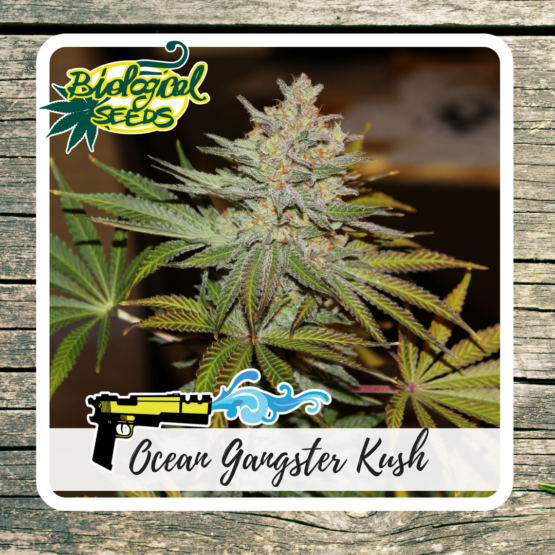 Og Kush is such a fantastic genetic that it has given rise to different legends related to its birth and name. 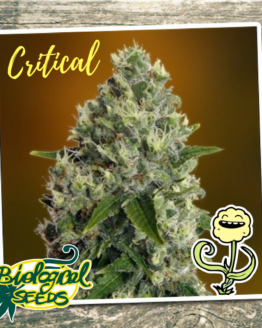 Some say it is related to the rap scene in Los Angeles, others say it is referring to the Pacific Ocean’s wind that wore the scent of California waves where some farmers were hybridizing a Lemon Thai x Hindu Kush plant with a Chemdawg . No matter what the veritable version is, the important is this wonderful strain we received. 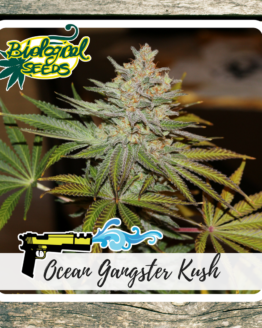 Our OCEAN GANGSTER KUSH legitimate heir of the legendary one, produces really many dense peaks covered with resin, the flavor reminds pine wood with lemon notes and a pungent feel of gasoline typical of US genetics. 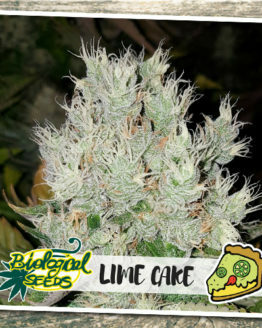 It contains the classical terpenes of this limonene strain, pinene and myrcene. 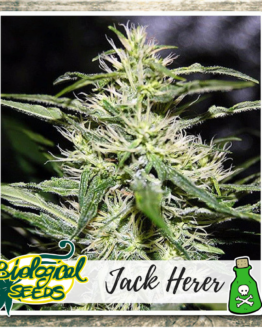 Thc level is high, it stands around 21% but in optimum conditions it can reach 25%! 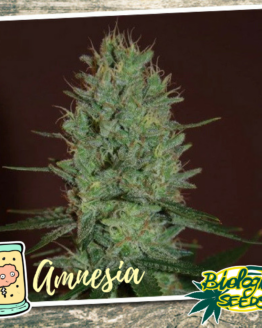 The effect is a physical stoned and high mental, typical of Kush. 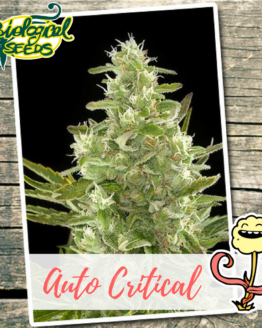 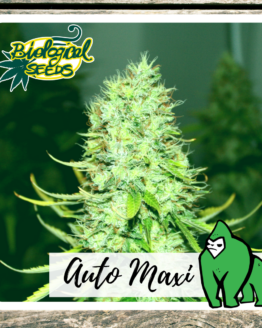 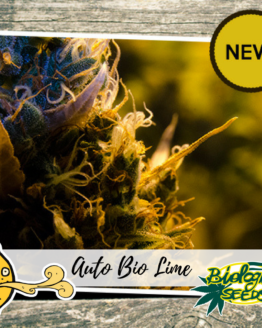 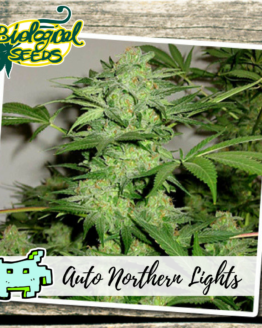 This cult strain also has truly remarkable medical properties, well suited to reducing stress and anxiety, it reduces symptoms of migraine and post traumatic stress disorder.